 The Chinese Society for Plant Pathology (CSPP) founded in 1929 is a non-profit, professional, scientific organization dedicated to the study and control of plant diseases. It has 6,336 members in China and abroad. Its headquarter is located on the campus of China Agricultural University. To promote the development of plant pathology, the dissemination of knowledge about plant disease and disease management, and to enhance the intercommunion among plant pathologist worldwide. Publishing Acta Phytopathologica Sinica and books related to plant pathology. It is a member of the Chinese Association for Science and Technology, a member of the Asian Association of Societies for Plant Pathology (AASPP), and a member of the International Society of Plant Pathology (ISPP).